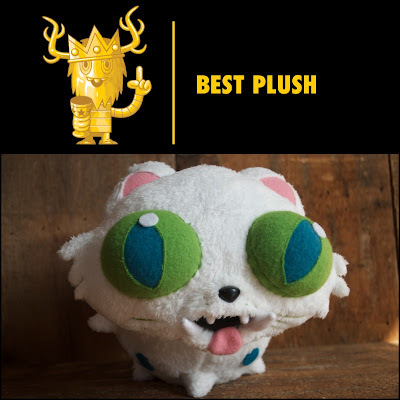 Holy hand grenades, Puffer Puss is a finalist in The Designer Toy Awards for Best Plush! Thank you so much to all who casted a vote, truly grateful to be among such great talents!! We find out the results at the award ceremony is during NYCC in October. Hope to see you there!